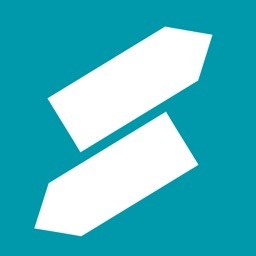 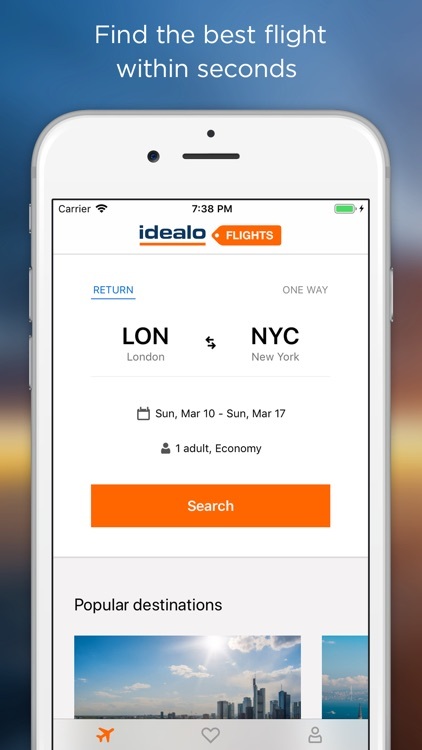 Compare budget flights on your phone and save money. 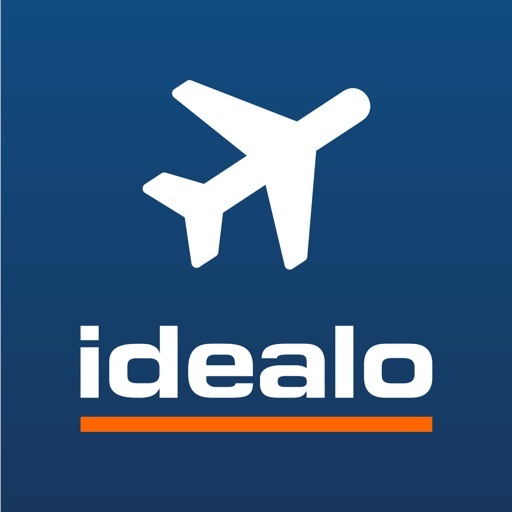 Download the free idealo flight app and find cheap fares from airlines and travel shops within seconds. 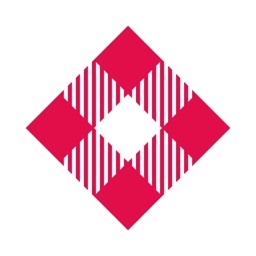 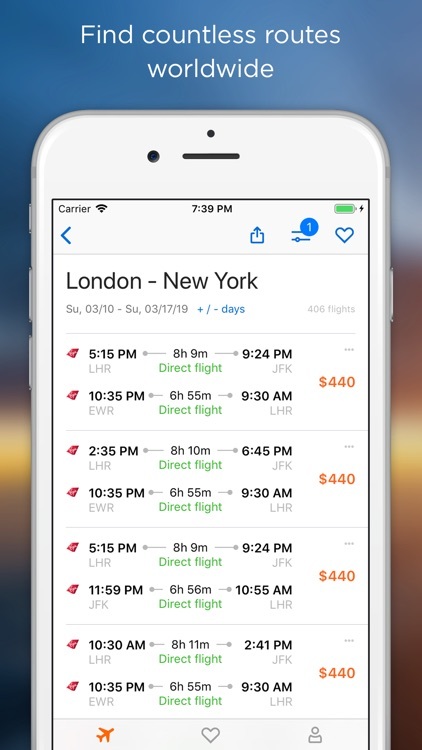 The flight comparison app finds and lists offers of numerous airlines and countless routes worldwide. Filter results to see our best offers quickly and then book tickets online on your phone directly with the airline or travel shop. 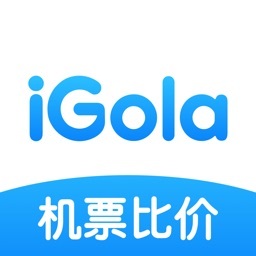 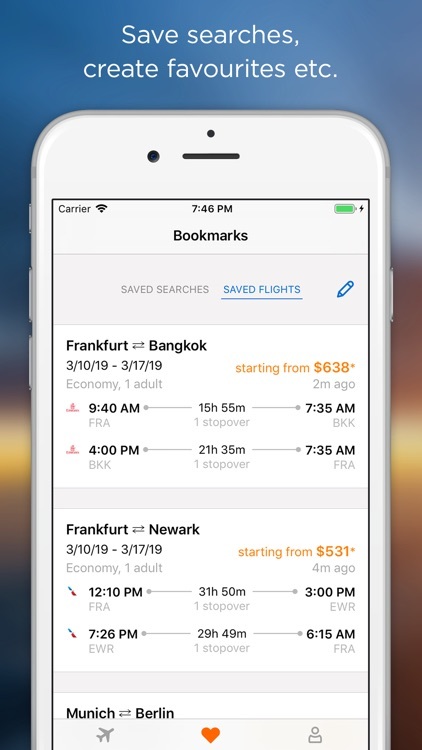 Even before the search begins, the app will show an approximate price for flights based on former searches. 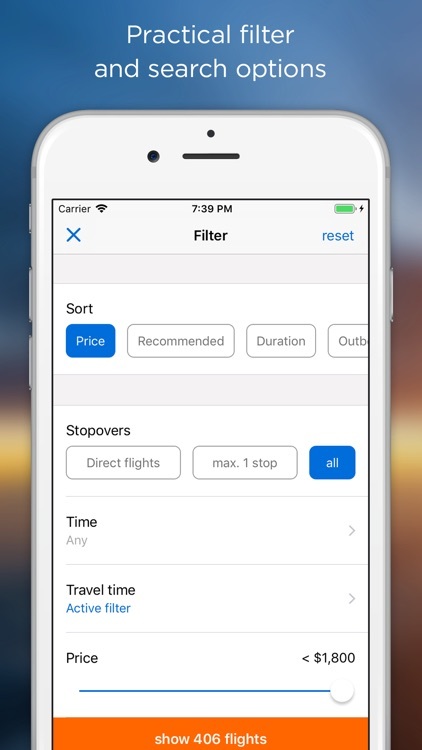 Besides sorting results by cost and flight length, flights leaving or arriving at the same time can also be grouped together and sorted using a number of filters.